Ensuring your brand is clear, professional and consistent across all channels. 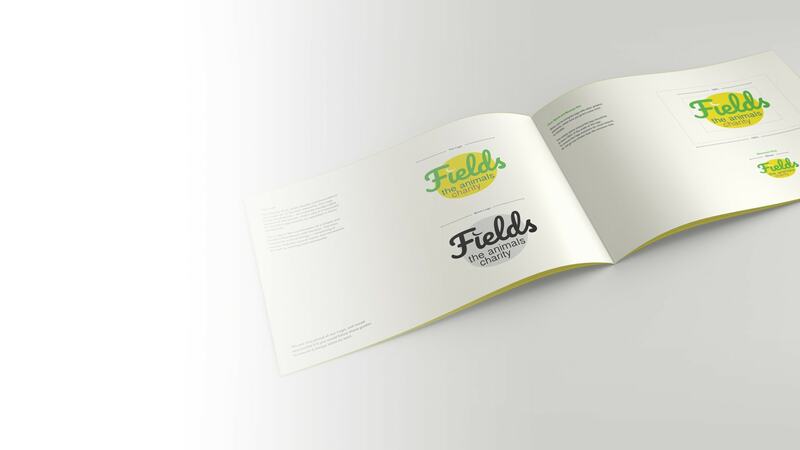 As leading brand guidelines designers our role is to create concise, but carefully considered corporate identity guidelines that include the essential elements to guide the creation of your brand. By creating thorough rules Polkadot ensure your identity is being used in the exact way it should be upholding a brand’s position and reputation. As a brand guidelines agency we keep your brand at the heart of your business.